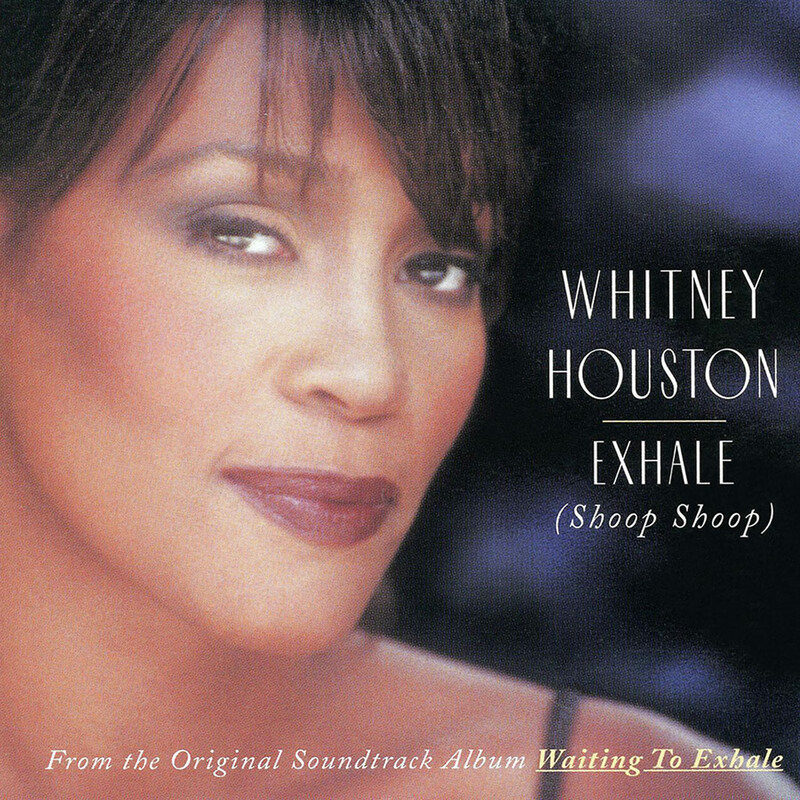 On November 7, 1995 (23 years ago today), “Exhale (Shoop Shoop)” was released as the lead single from the soundtrack for the movie Waiting To Exhale. The song was written and produced by Babyface. It became Whitney’s eleventh #1 single and debuted at the top of the Billboard Hot 100 and Hot R&B Singles Chart. It received many accolades including four GRAMMY nominations and won for Best R&B Song at the 39th GRAMMY Awards in February 1997. The music video was directed by Forest Whitaker (at Whitney’s request), who also directed the film. The song was often part of Whitney’s set list on her tours.